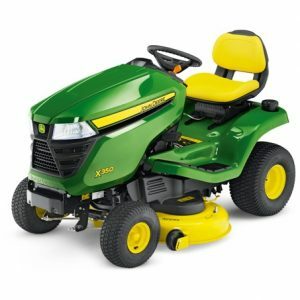 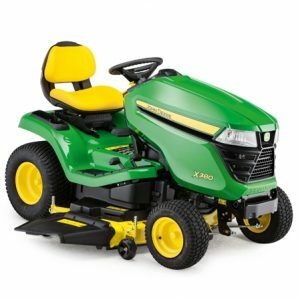 The John Deere X106 is the smallest ride-on mower in their range, aimed at gardens up to 4,000m2 the John Deere X106 is perfect for medium sized gardens. 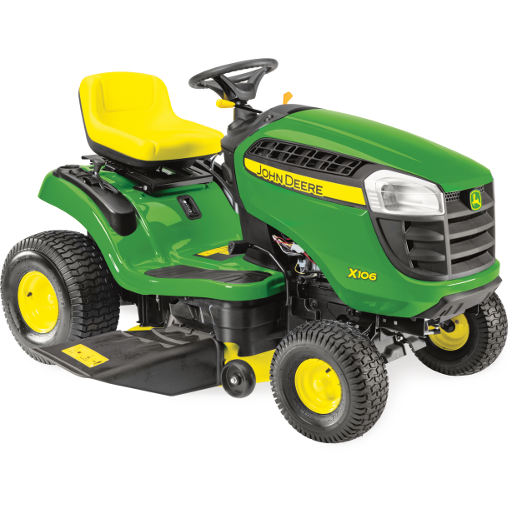 Benefiting from an automatic transmission for enhanced operator control and a dependable 500cc single cylinder overhead-valve engine. With a forward speed of 8.9km/h and a reverse speed of 4.8km/h you can get the mowing done in no time. 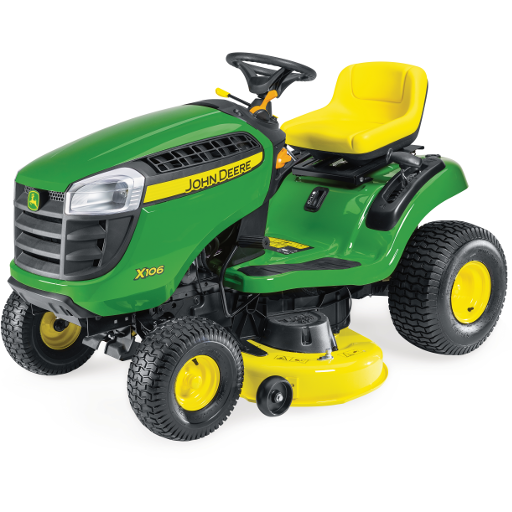 The X106 is equipped with the 42″ Edge mower deck which comes as standard ready to side discharge, with the option of mulch to be added if you so wish. 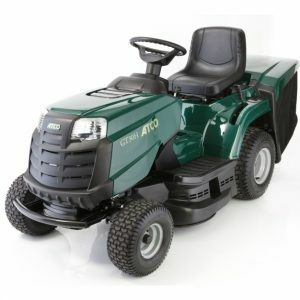 It has a manual deck lift system adjustable from 25mm to 100mm through 12 positions so you’ll be sure to find the right setting for your lawn. 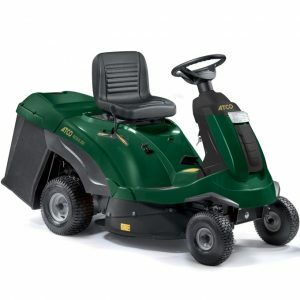 The cutter deck is fitted with Wash Ports which means no more crawling around on the floor to clean underneath your mower deck.